Despite all the challenges of the week, I managed to get in a good amount of training. Did two 25km road bike trainings and one 6.5km run. All as a prep for a weekend 80 kilometre ride. 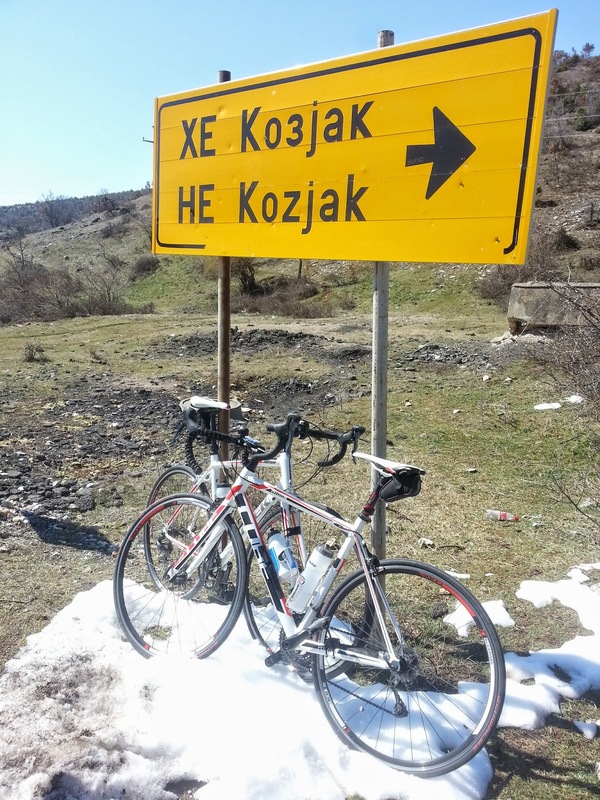 Today I joined up with a group of cyclists to ride up to the Kozjak Dam hill - a total of 80 kilometres ride. It's a well known track for me, but I ride it for the first time this season. The road bikers in the group made a break for it, and we made a good gap from the group. Naturally, it's not a race, so we rested a couple of times and waited for the group. 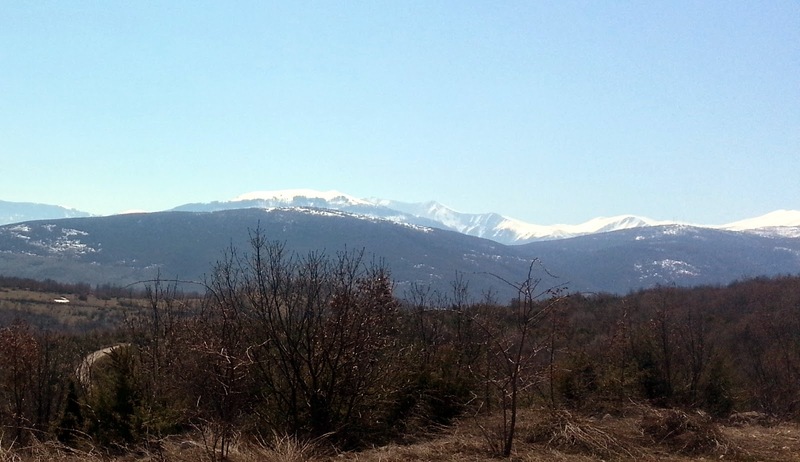 The road is a constant uphill with a progressively increasing gradient, so it wasn't an easy ride to Kozjak. My uphill ride needs a lot of improvement. On the way down, the roadies went first again :). It was an uneventful ride down and back to the city, with the usual tiredness and musle pain in the last 20 kilometers. I let myself go this past week with sweets, chocolate and overeating. So far it doesn't show on the scales, but it won't be long before I see extra kilograms going up. So more attention to food from next week. Idle time: Not too much of it, there is a flu bug going around so we needed to take care of sick people in our family.